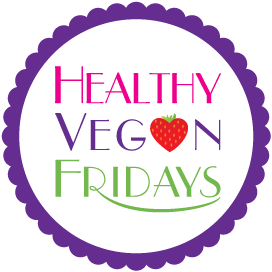 Happy Healthy Vegan Friday! My co-host Kimmy and I are still persevering on this VeganMoFo thing, one of us better than the other (hint: Kimmy is the good one). Today was also the beginning of wisdom tooth weekend (and if you get that reference, I want to be friends immediately!) so even though I want to make delicious and cute food every day, I’m being forced to only make food that be consumed without teeth. On the bright side, if you or anyone you know is going to be getting their wisdom teeth extracted in the near future, and they need a cheat sheet on doing so, I’m documenting every liquified meal I make in a blog post that will be live by the end of the weekend. I’m hoping that at least someone might benefit from this. And I’m supposed to be making brunch for my stepmom for her birthday this weekend! What will I do??? Here are everyone’s recipes from last week. These look so decadent! And she even has a recipe for a sweet potato frosting?! This dessert is probably healthier than most people’s dinners! There’s an ingredient in this dish called farofa. I have no clue what this is or where it’s sold. Am I alone in this? This week, per usual, I will tell you that I’m going to share a recipe with healthy vegan fridays, but in reality, there’s a 73.6% chance that when I wake up Friday morning, I will have forgotten all about that pesky promise I made in the wee hours of Thursday night, madly blogging away in an effort to earn my bedtime. 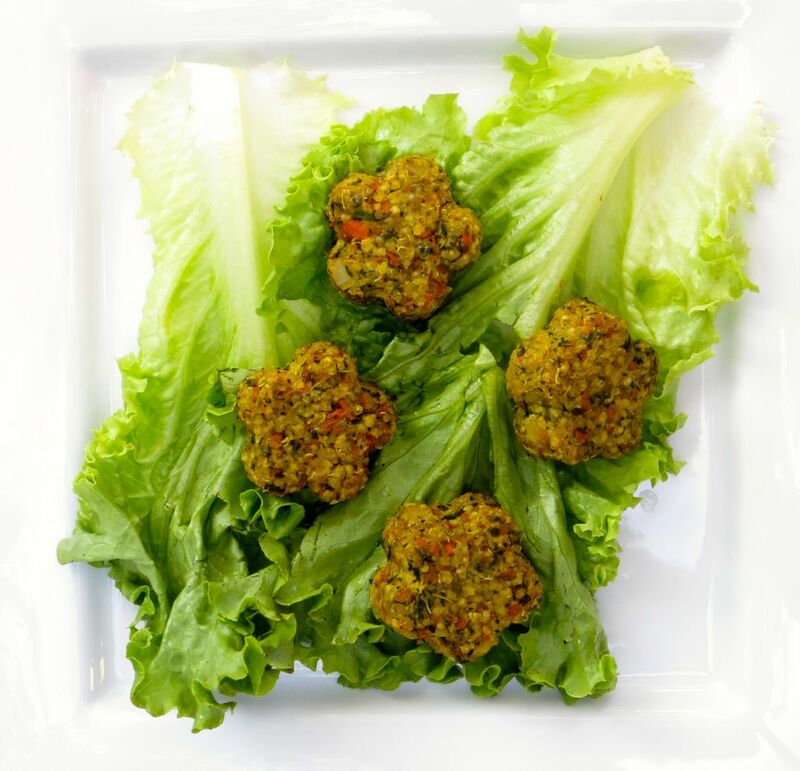 This week, I’ll be pretending to share my veggie millet bites.